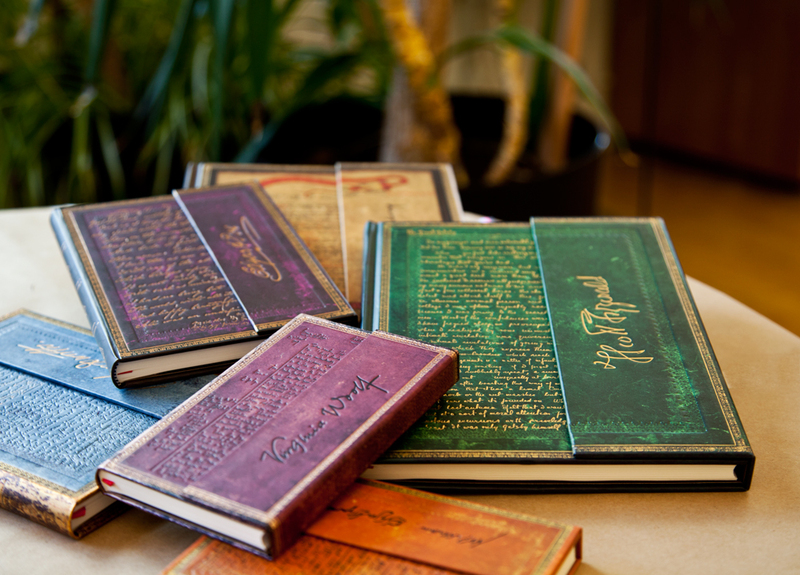 Home Our Designs Present Your Paperblanks on Instagram for a Chance to Win! 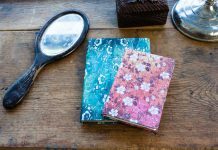 Present Your Paperblanks on Instagram for a Chance to Win! It’s already December, which means the Christmas season is officially upon us. We’re feeling extra festive this year and so are offering you the chance to win a great Paperblanks prize simply by showing your holiday spirit. Starting today and running through midnight (Dublin time) on December 31st, 2017, join us on Instagram for our #PresentYourPaperblanks contest. 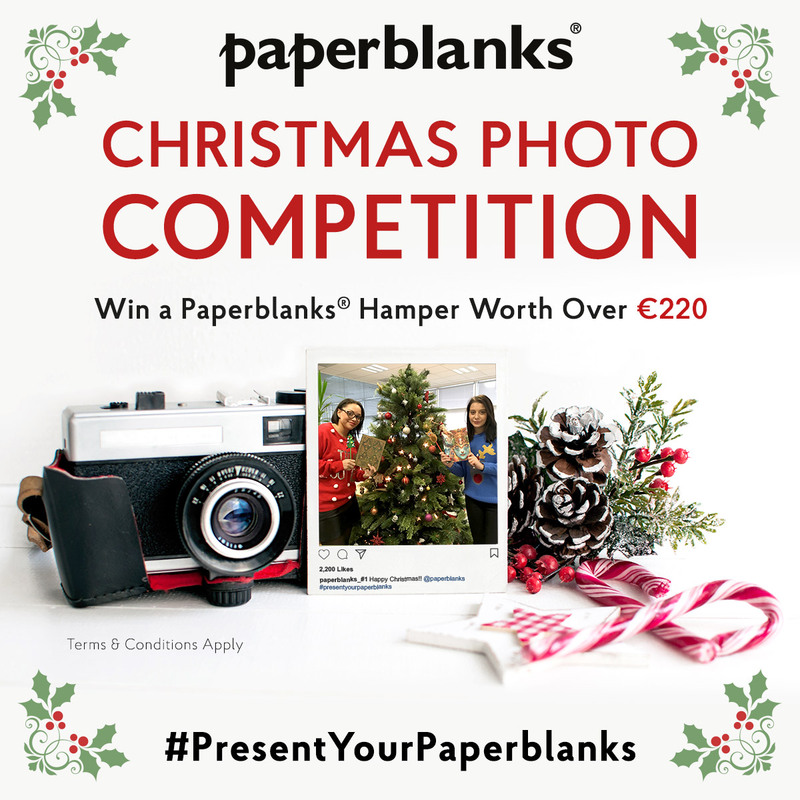 All you need to do is post a photo on Instagram of you wearing your favourite Christmas jumper or holiday sweater and presenting a Paperblanks product. Don’t own any Paperblanks? No problem – you can draw one on any medium you’d like. Be sure to follow @Paperblanks and use the hashtag #PresentYourPaperblanks to be entered into the contest! The winner will be announced during the first week of January 2018. And what will you win? 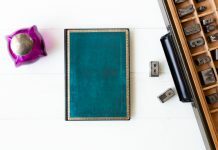 The winner, selected at random, will receive a full hamper featuring an array of Paperblanks products (plus something from our partners at eXchange Tablet Jackets)! This contest is open to residents of Germany, Austria, France, Belgium, UK, Ireland, Spain, Italy, the Netherlands, Scandinavia, Portugal, USA and Canada. Full terms & conditions of entry can be found here. 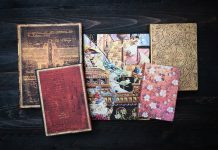 I love so much Paperblanks notebooks! Every cove is unique und incredible beautiful !